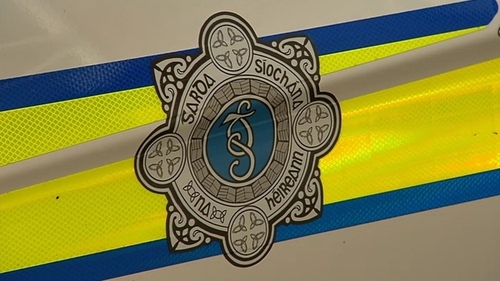 Two men in their 20s have been arrested in connection with a robbery at a post office in Bridgetown, Co Wexford. The robbery took place at around 10.30am yesterday when two men entered the premises carrying a knife and an iron bar. Both men were dressed in hi-viz clothing and motorcycle helmets. They threatened staff and left the premises with cash in a black car.